Karelia is a region in the south-east of Finland, along the border with Russia. 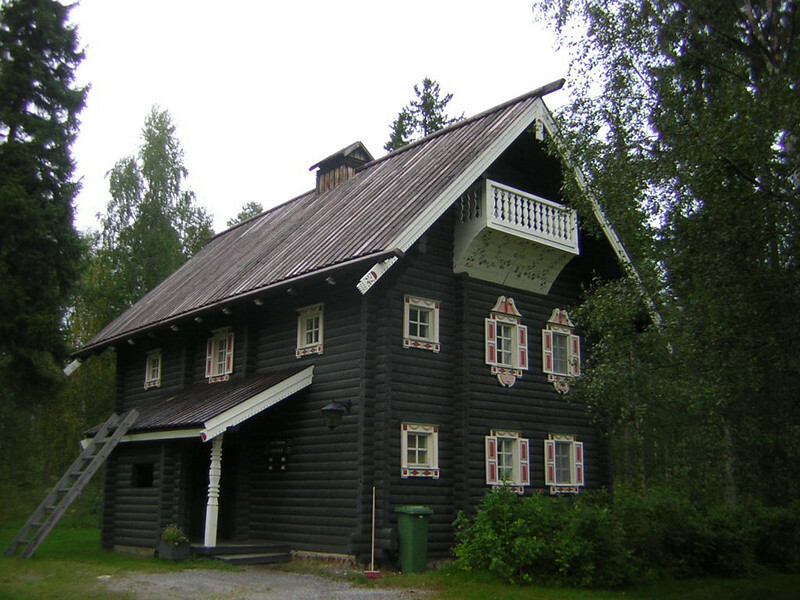 It's the home (or storehouse) of some of the most traditional aspects of Finnish culture, especially of folklore. One of the traditional houses. Some of them are holiday cottages, part of a spa complex, but I think this one is just for show.